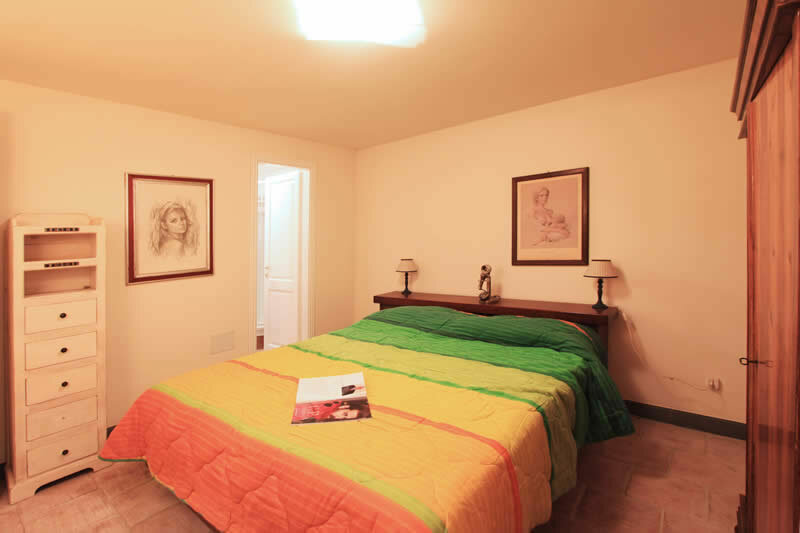 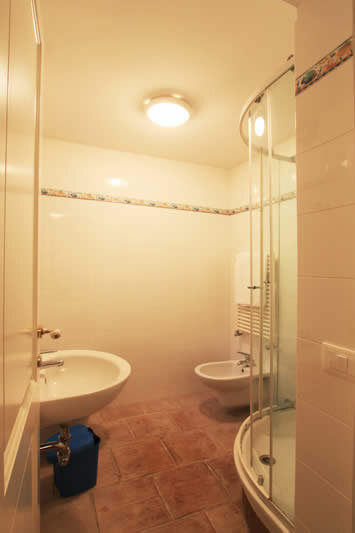 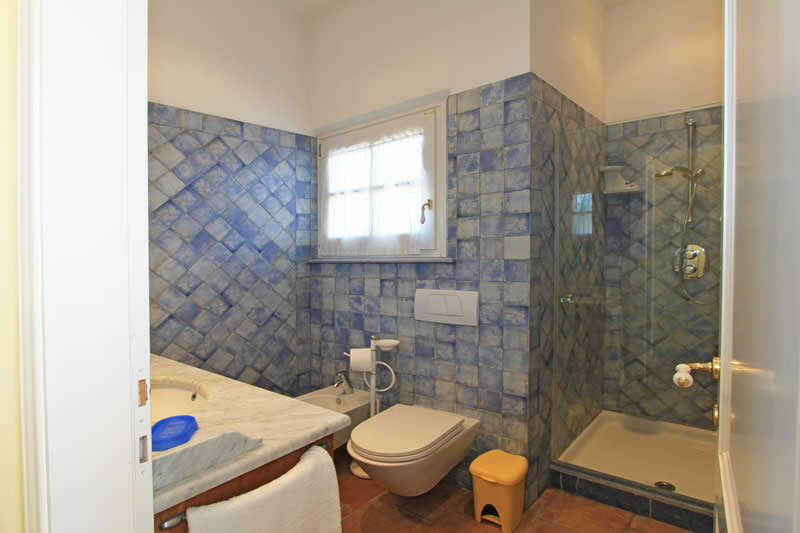 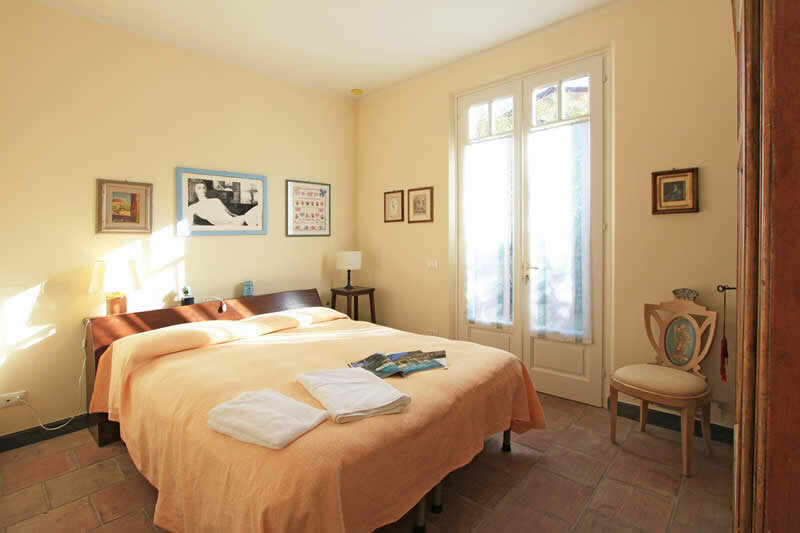 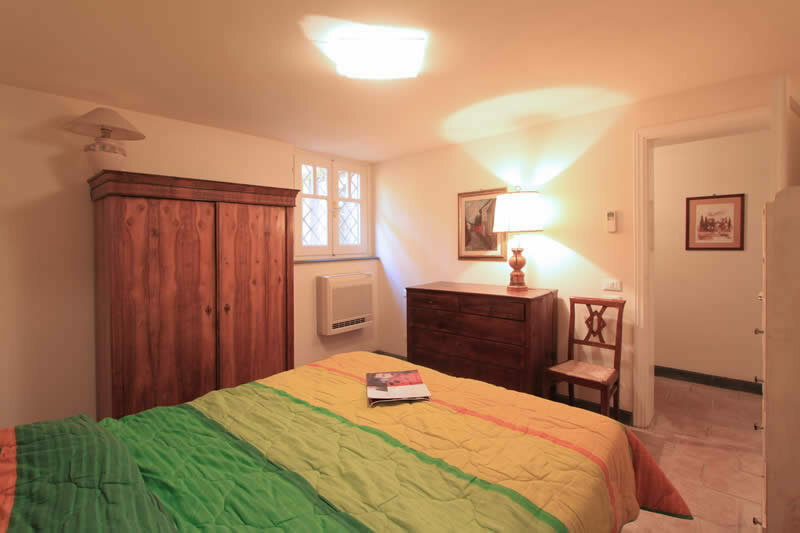 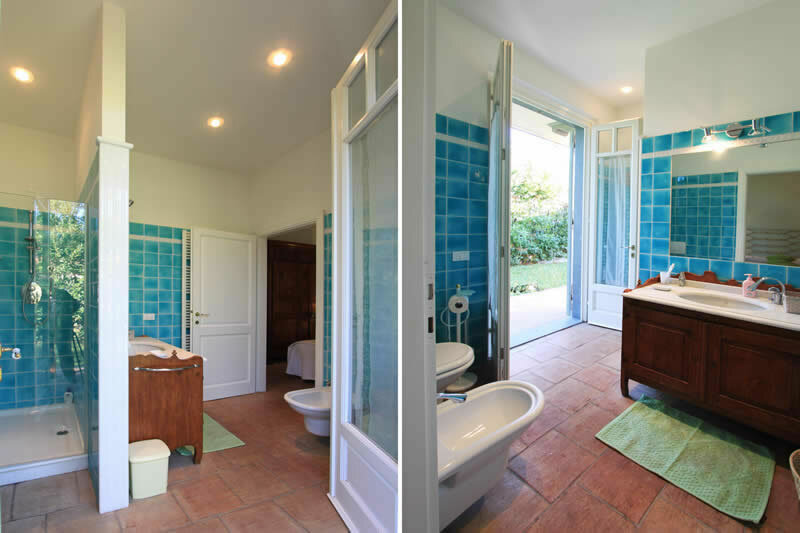 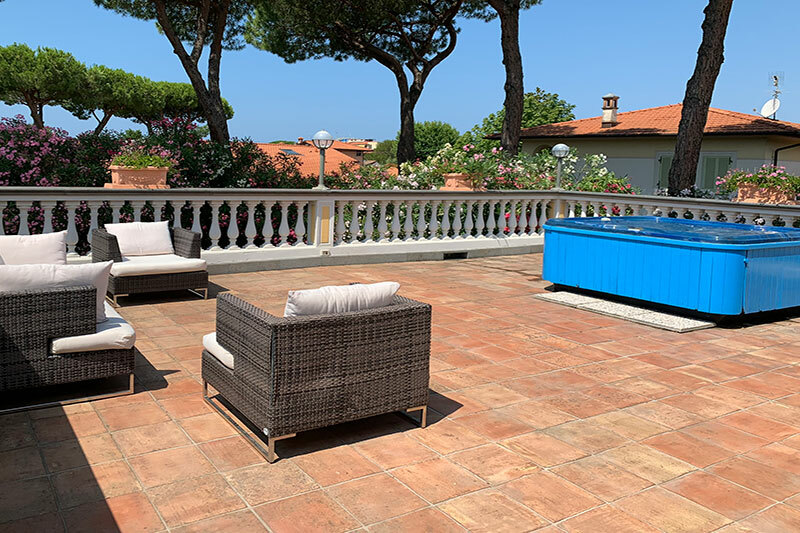 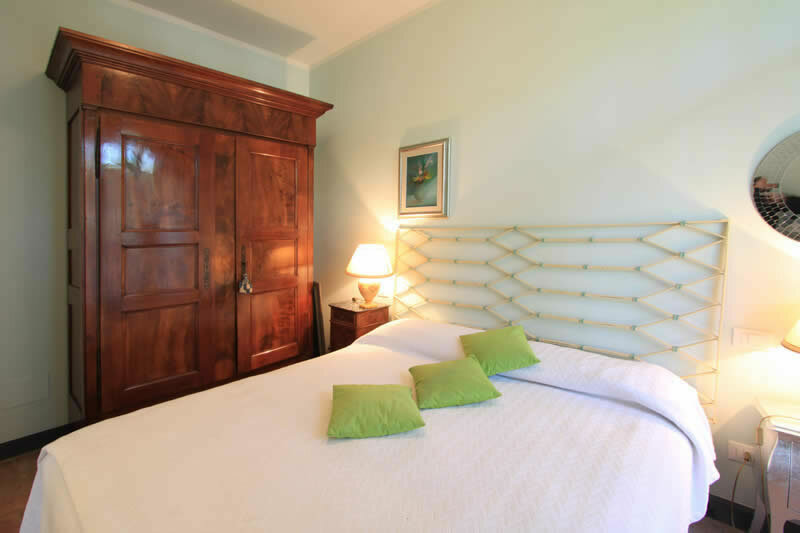 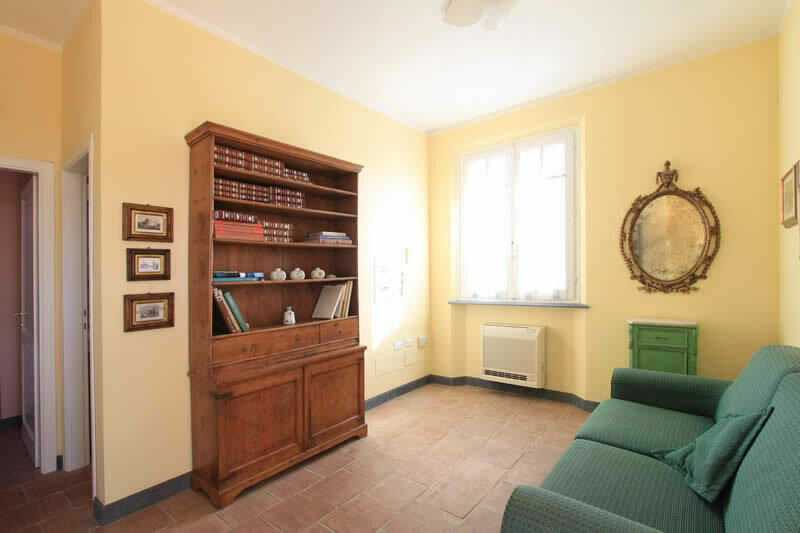 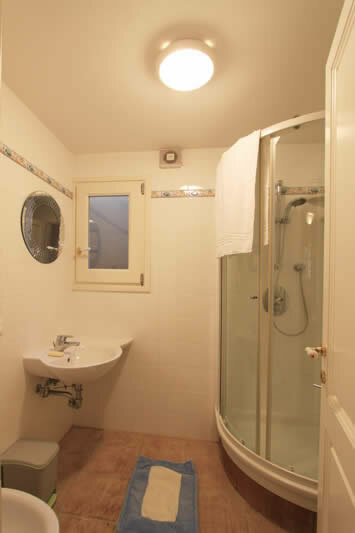 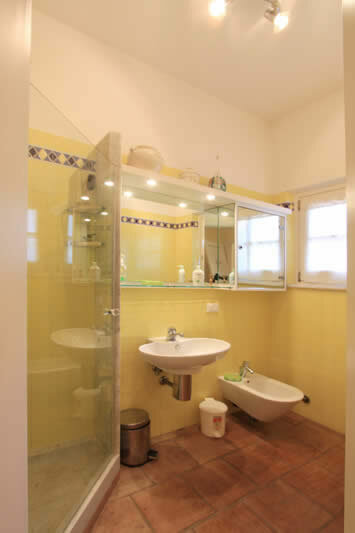 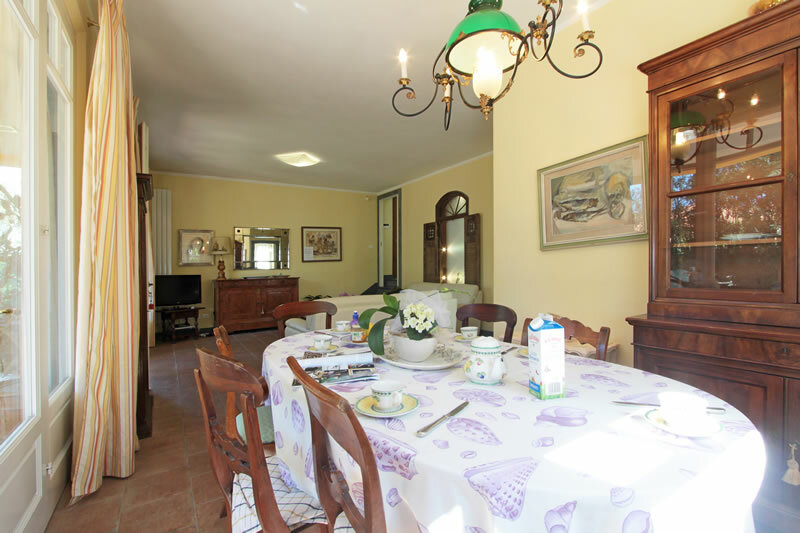 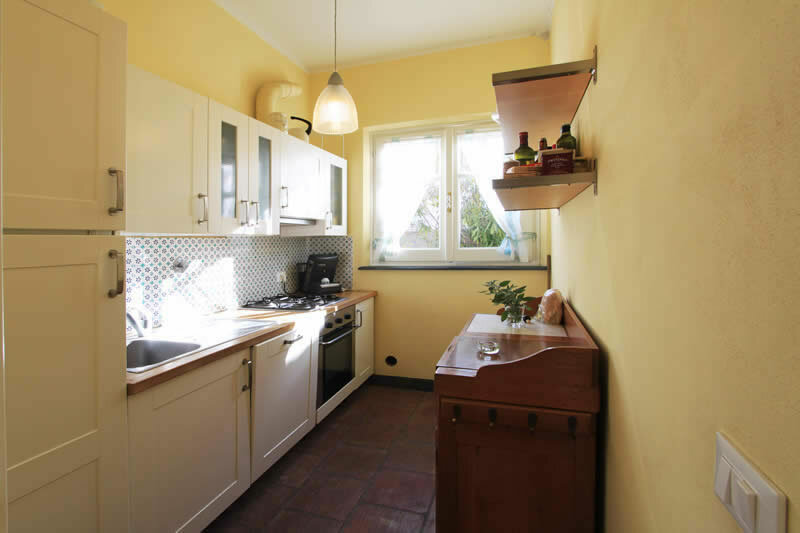 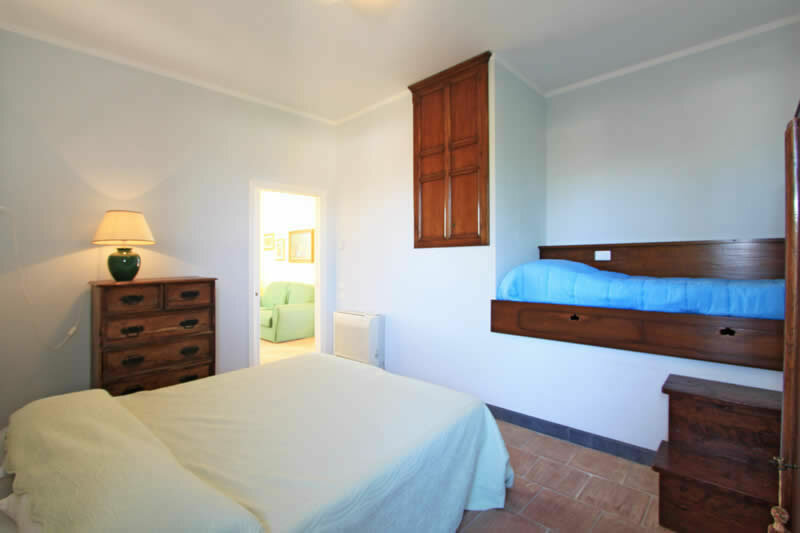 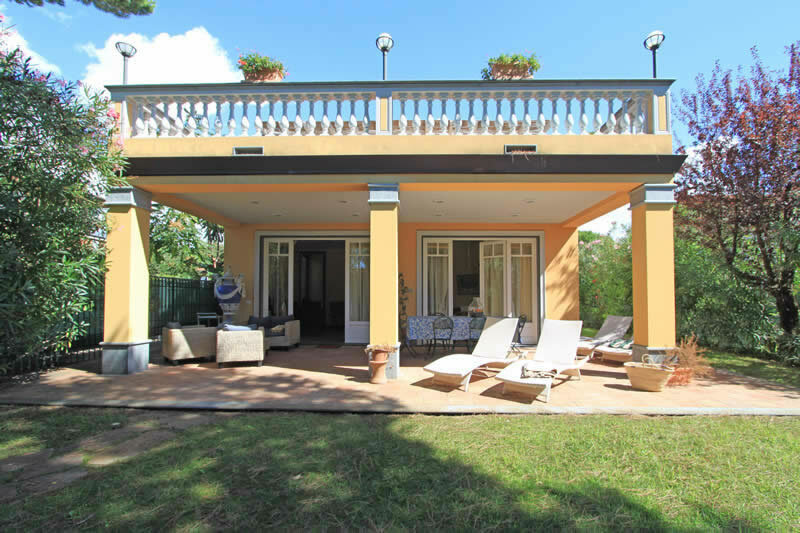 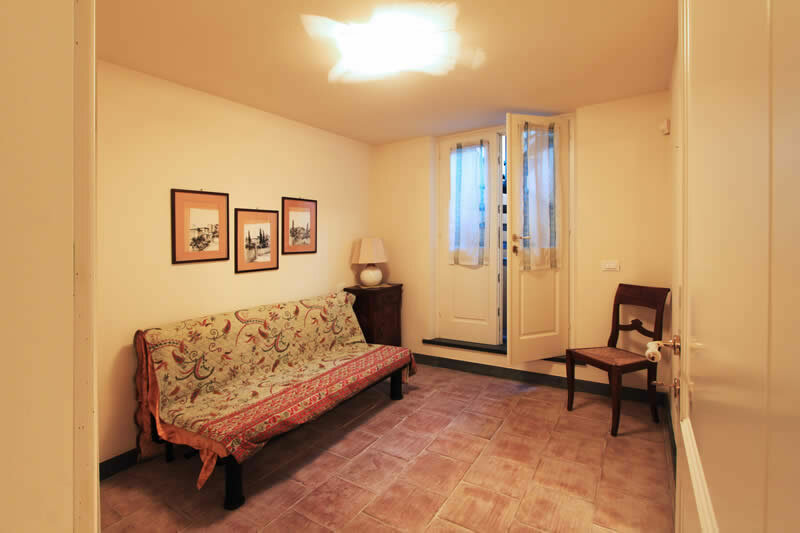 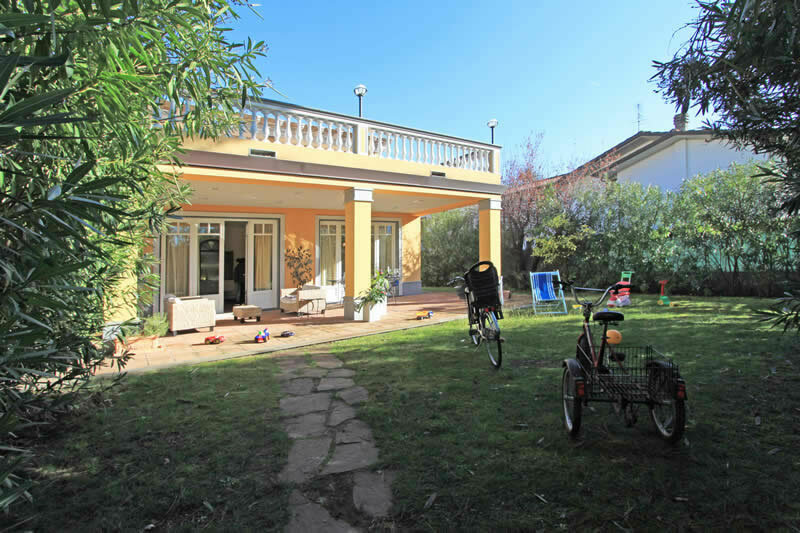 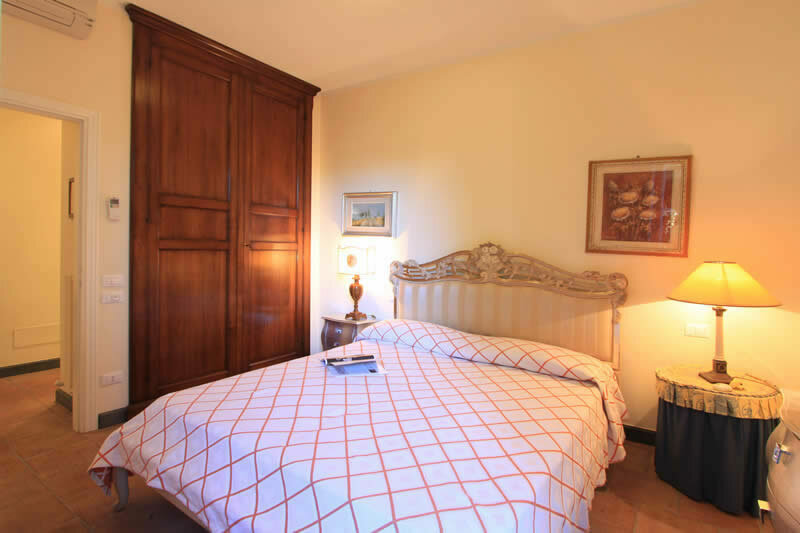 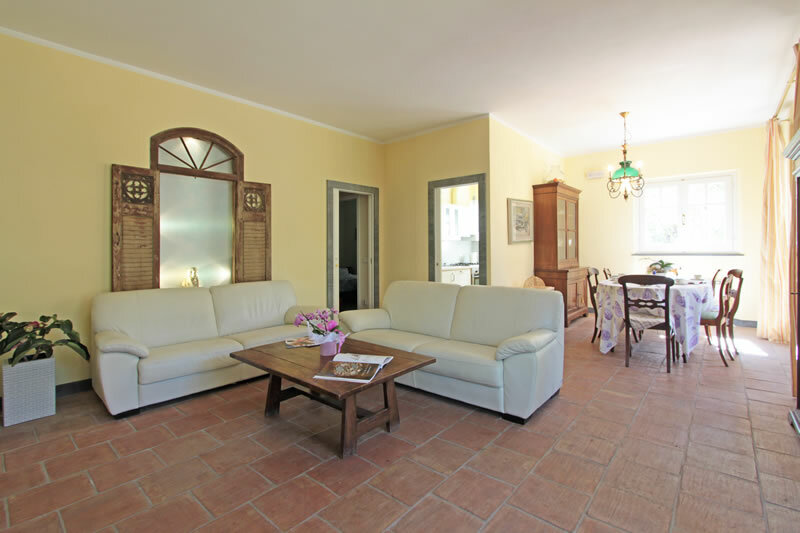 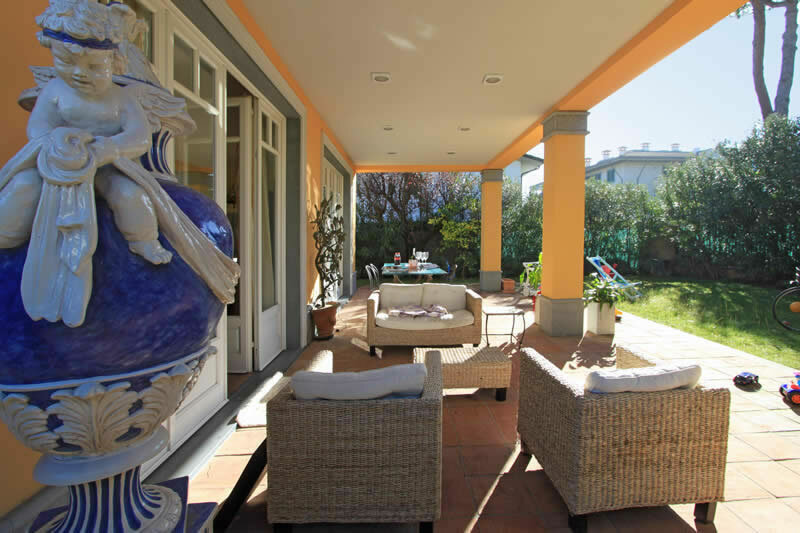 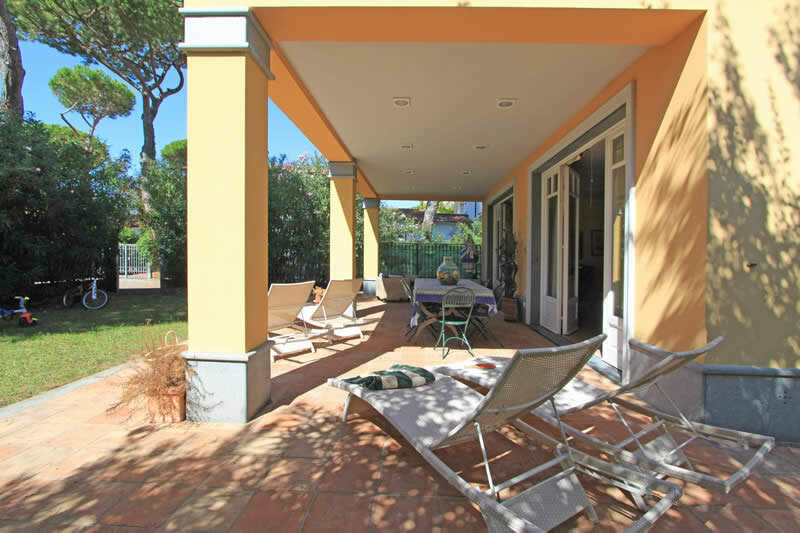 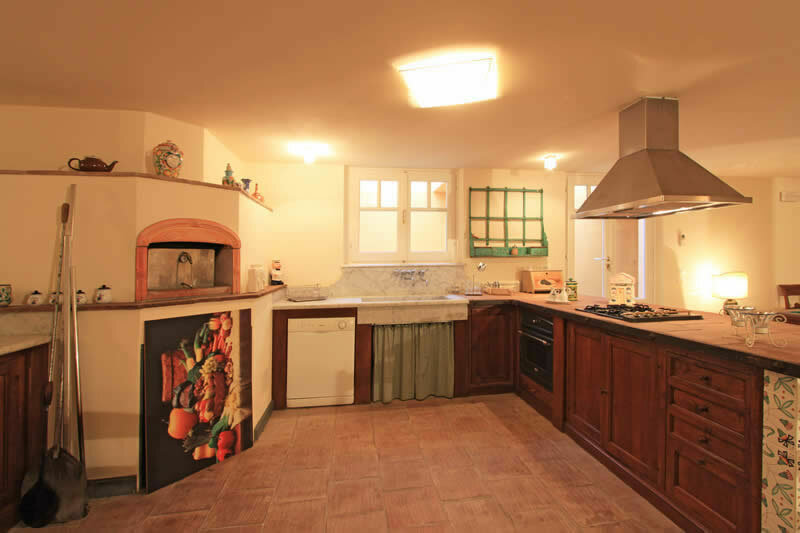 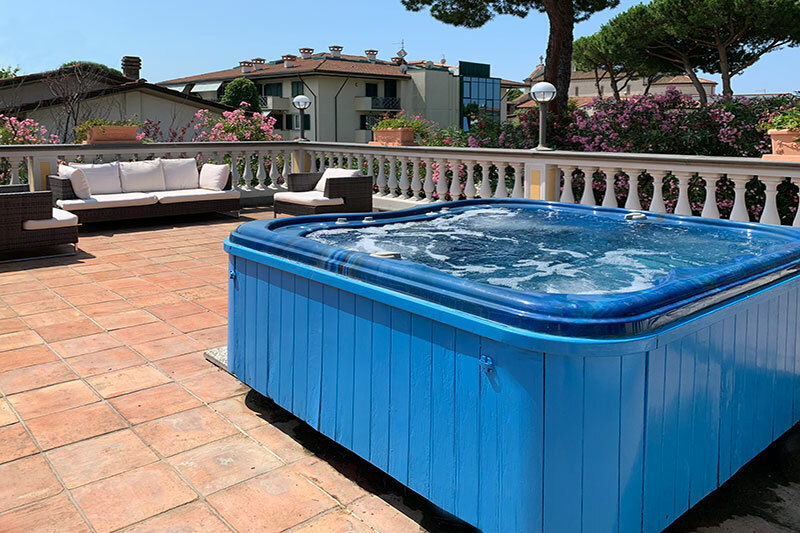 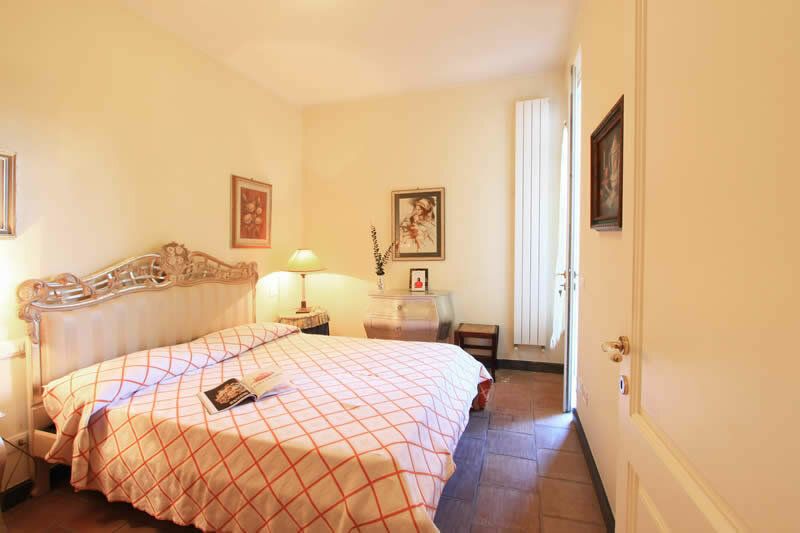 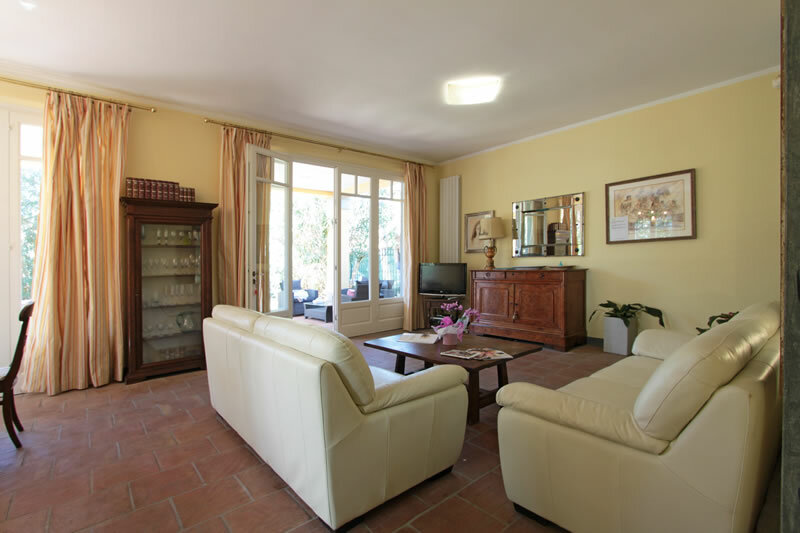 This is a first class villa, located in a first class position, quiet, away from the noise and from the traffic but just walk out of the private enclosed area down a private road and you will be in the centre of Forte dei Marmi, with all the facilities it can offer. 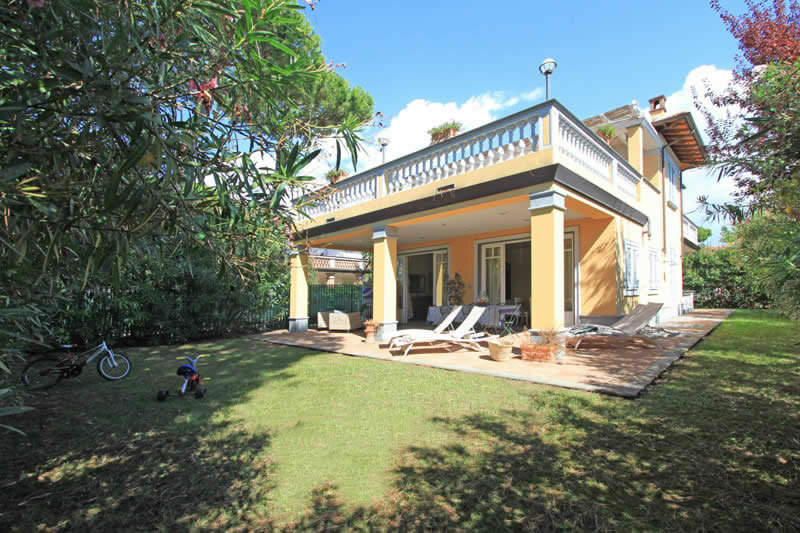 The villa Torri grande is newly built with luxury in mind, it has many well furnished bedrooms, a spacious bright living area that opens onto the covered patio, a large sun terrace with large Jacuzzi tub, lower ground floor with second kitchen, dining and living area complete of pool table. 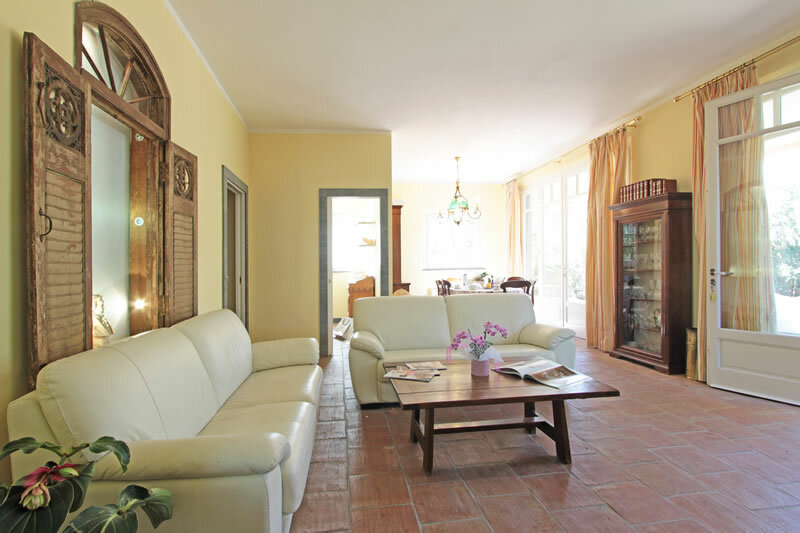 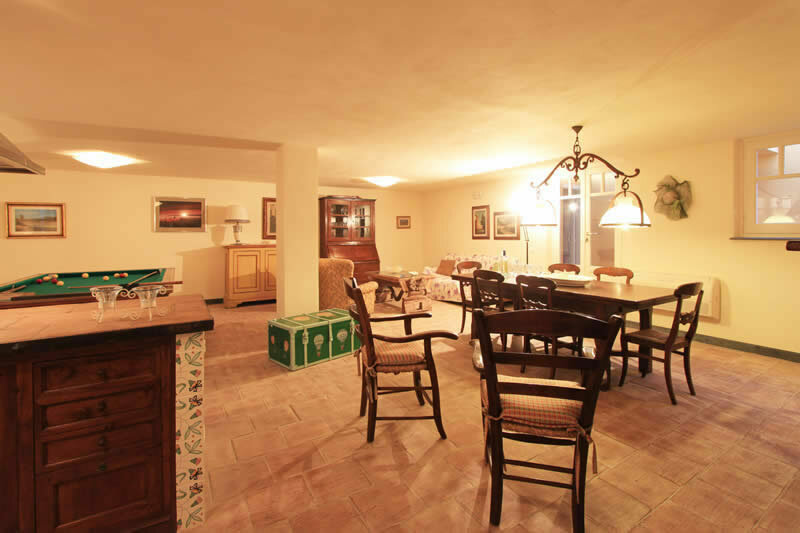 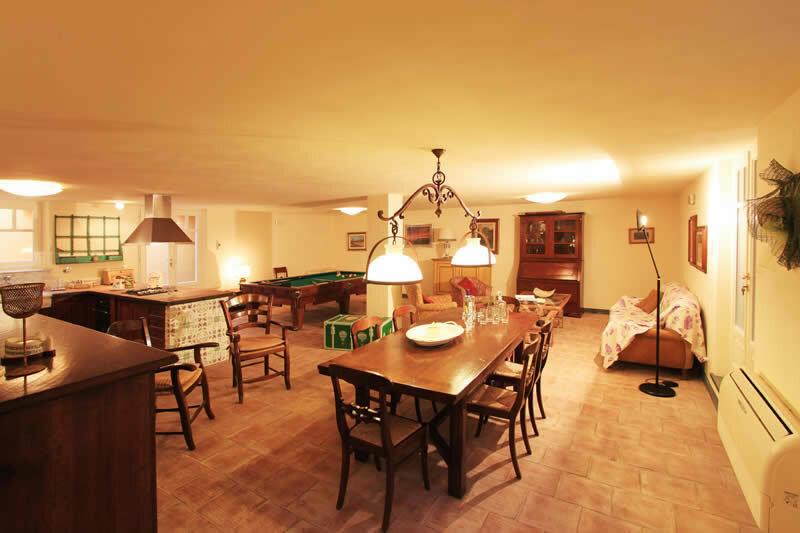 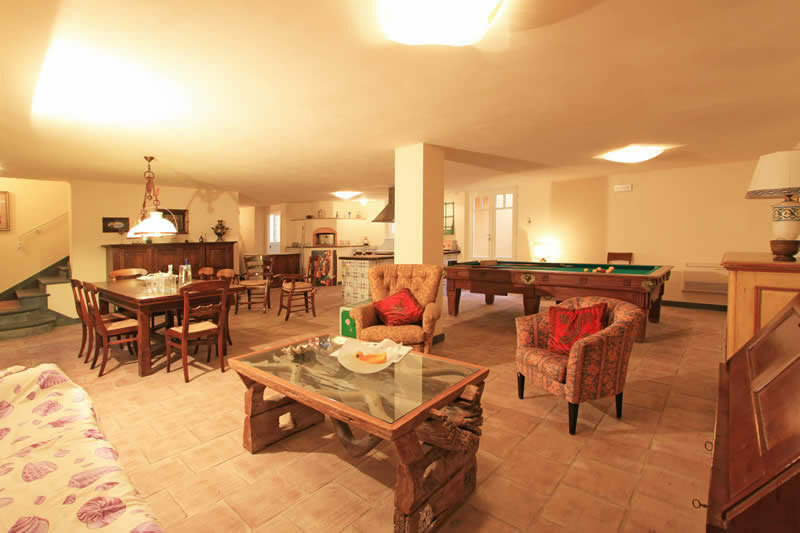 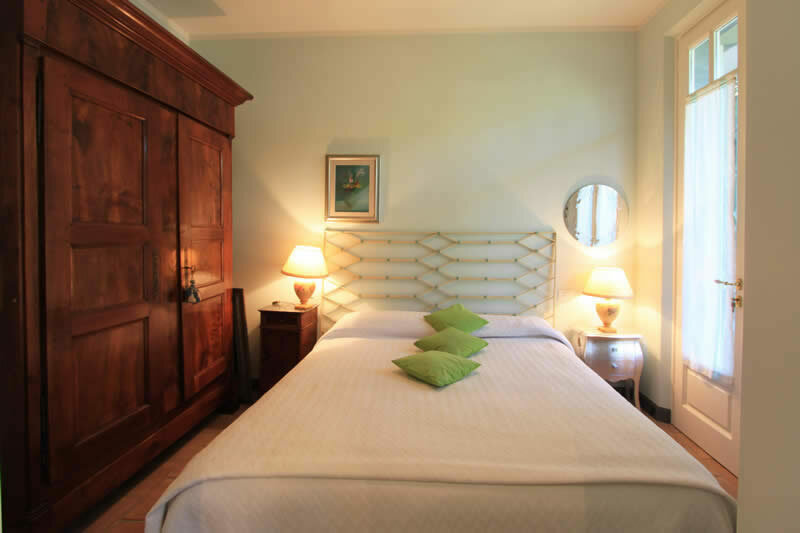 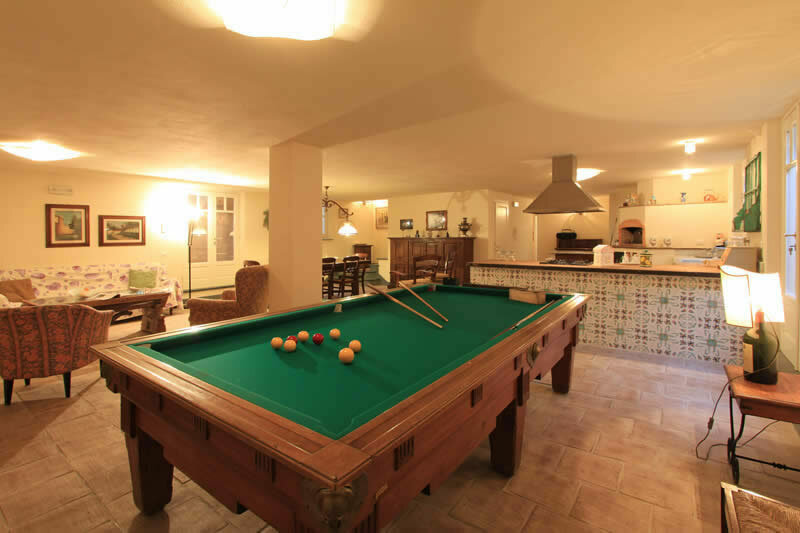 This is the ideal large villa for a luxury holiday without the need to use the car. 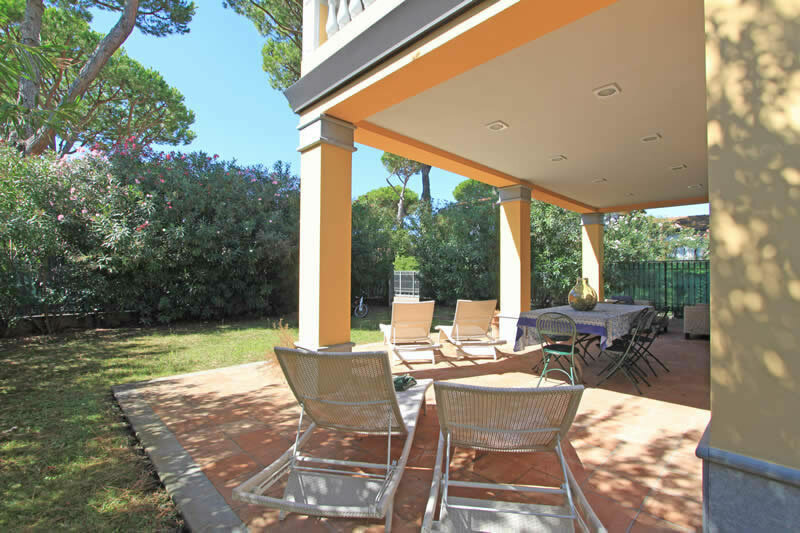 Fridge-freezer, washing machine, dishwasher, Tv, Dvd player, Wifi Internet, air conditioning, sun terrace with bath tub, covered patio, microwave, garden and private parking space.